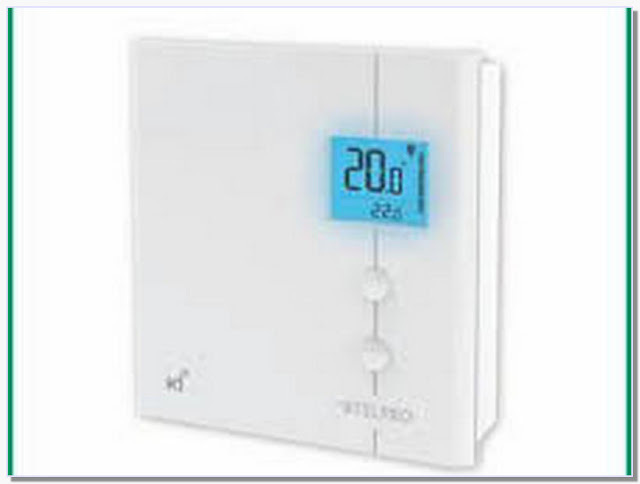 The Stelpro KI STZW402+ is a smart thermostat for the line or high voltage electric heaters. It connects to your smart home via Z-Wave or ZigBee wireless. 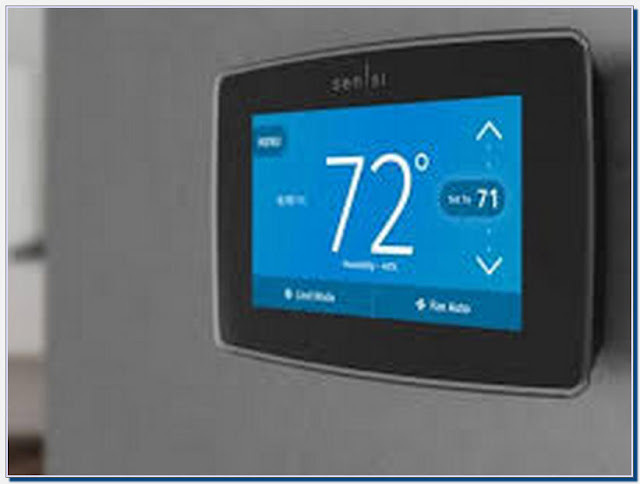 The Stelpro KI Z-Wave Plus Thermostat for Electric Baseboards and Convectors for the smart home is the first ever Z-Wave line voltage thermostat in North.